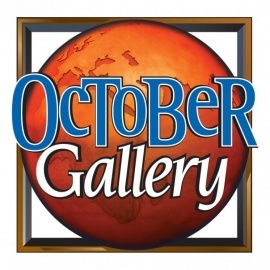 October Gallery is Celebrating 31 Years in the African American Art Industry and has operated a physical art gallery in Philadelphia, PA since 1985. 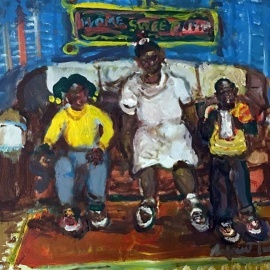 The Museum of Nursing History, Inc. The Museum of Nursing History, Inc., houses a variety of nursing items related to nursing's past. We invite dontations to the museum.